Mark Rathert forms new Hong Kong based “Rathert Design Company Limited, providing International Construction Management and Shaping Services for overseas projects. Rathert International Golf Design is designing a 36-hole golf course in the Ninh Binh, Province of Vietnam. Construction started in June of 2010 and is planned to be completed in 2014. Rathert Design Company, Ltd. is providing the Construction Management and Shaping Services for this project. 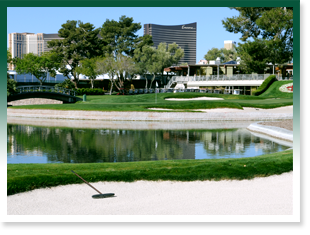 Las Vegas Country Club underwent a major course renovation with construction starting from April to September of 2009, the course reopened in early December 2009. 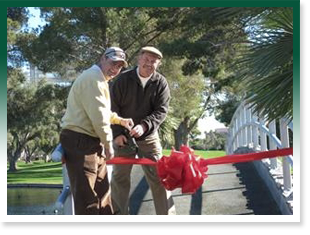 The project consisted of redesign and construction of all greens and bunkers along with a third of the tees complexes. 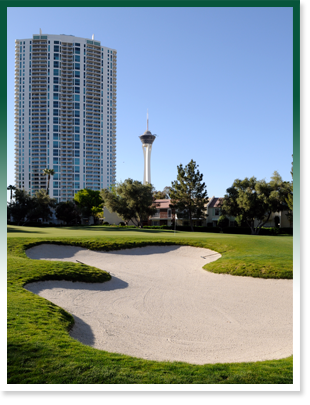 The project received Golf Inc. Magazine’s “Best New Renovation Finalist” award for 2009.